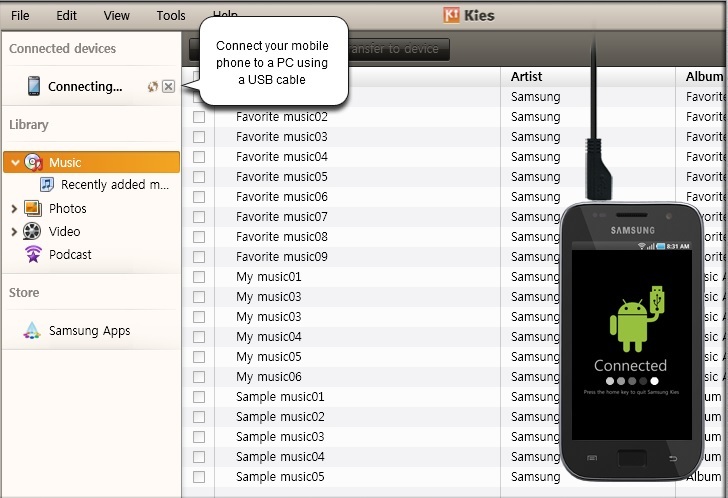 If you are the Samsung Android Phone or tablet users then you are aware with the Samsung KIES Application. 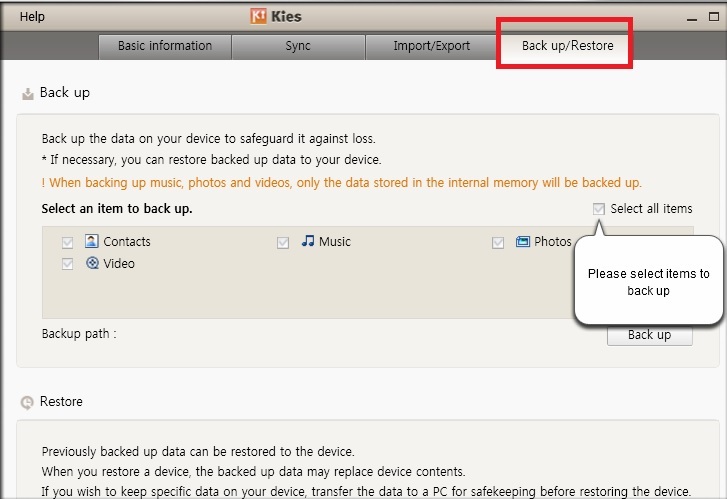 Kies is the the free application form the Samsung, which allows you take the backup of your android and also helps you to update the firmware of your Samsung Android devices. The Application is available for the Windows XP, Windows Vista, Windows 7, Windows 8 and Mac OSX users. Today in this guide we are going to take a closer look at What is Samsung Kies and how to use the application to update your device with the latest version of Android. The app is supported to all the Samsung android phone and all you need to install the Application on your PC or MAC. You can find the download link of SAMSUNG KIES at the end of this guide. Lets take a look how the app works. Now hit the backup button and all you file are saved. 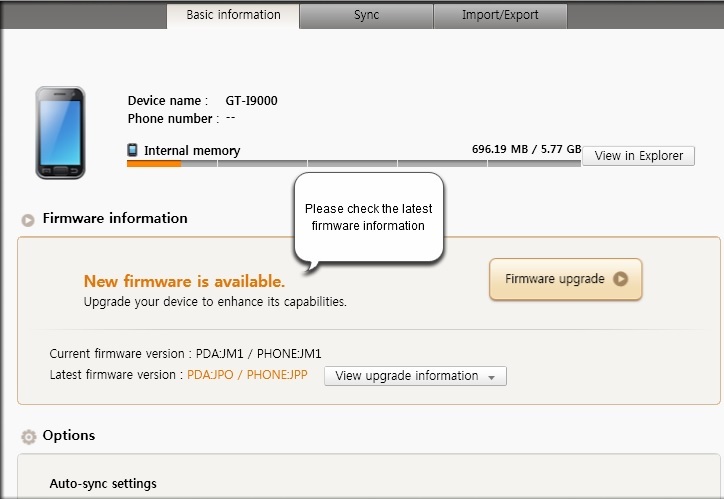 Now click on the “Basic Information” window and Look at the module that says “Firmware Information” and look if there is a new version available. If the new update is available for your device you will see the messages on the app screen.